Celia Kramer is a senior here at La Joya Community High School and this her second year in journalism. 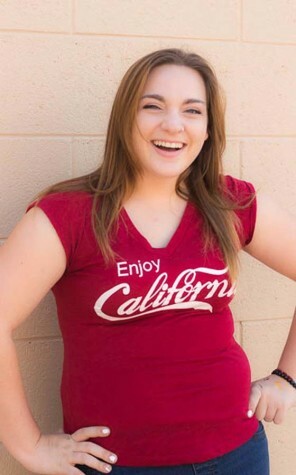 One of her many accomplishments is that she has been highly ranked in her class and is also involved in the dual enrollment program at Estrella Mountain Community College. She loves to relax, watch Netflix, movies, go to school to see her friends, and get a good education. She is a part of Astronomy club on campus and spends some of her Fridays at the Gamer’s Guild Unplugged club. After high school, Celia plans on attending Northern Arizona University and pursuing a career as a criminal psychologist due to her love of psychology.